The James Wan-produced reboot of the hit video game film franchise, Resident Evil, has just found its writer and director in the form of Johannes Roberts, the man behind the 2017 survival horror hit 47 Meters Down, according to Variety. A revival of the franchise was announced back in May 2017 with Aquaman director Wan signing on to produce the project alongside Constantin Films, with production eyed for a start next year with a brand new cast. 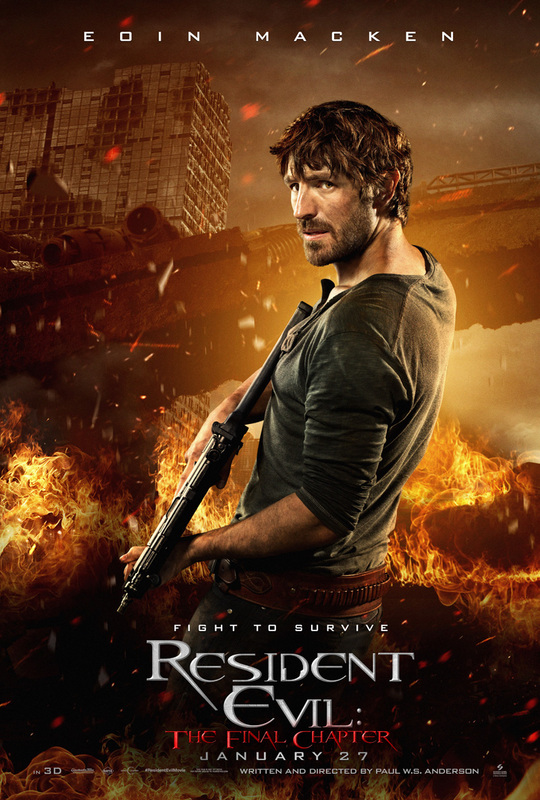 The last installment of the first series of Resident Evil movies, helmed by Paul W.S. Anderson and starring his wife Milla Jovovich, earned $26.8 million domestically. Internationally, however, Resident Evil: The Final Chapter grossed an impressive $285.4 million, with $160 million of that coming from China. The $40 million-budgeted sixth film, distributed by Sony‘s Screen Gems, has earned $312.2 million worldwide. 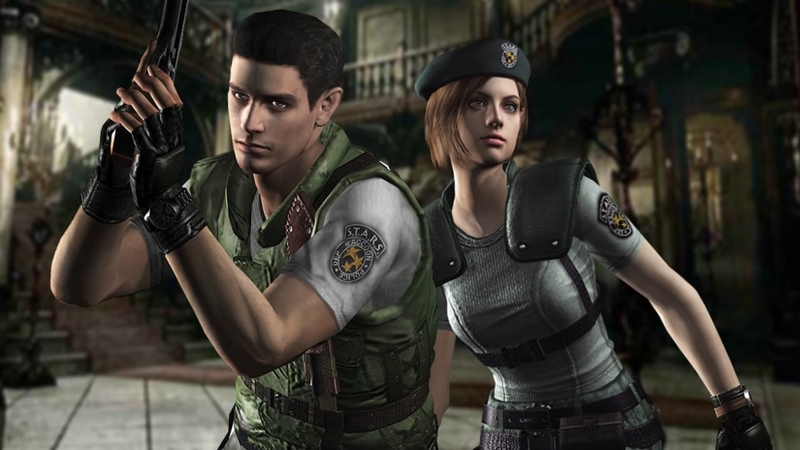 Based on Capcom’s hugely popular video games, the Resident Evil movies have earned $1.2 billion worldwide to date, making it the highest-grossing film series to be based on a video game. What do you hope to see from the Resident Evil reboot? Let us know your thoughts in the comments below! The post Resident Evil Reboot Enlists 47 Meters Down Director appeared first on ComingSoon.net.